Huawei P Smart (2019): what’s new on this Android smartphone? 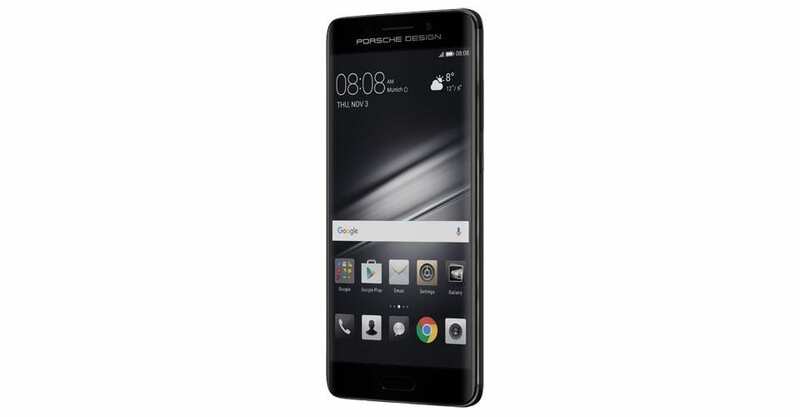 The Porsche Design Huawei Mate 9 is a limited edition smartphone which combines Porsche Design’s signature brand aesthetic, Leica Camera AG’s iconic photography perfection; and Huawei’s mobile engineering expertise, to give high-demanding individuals unparalleled luxury and performance in the palm of their hand. It is no wonder the phone has been dubbed the Dream Machine. With seamless curved edges, a graphite finish and stylish colours combined with the latest technology, the Porsche Design Huawei Mate 9 creates an equilibrium of innovation, precision, aesthetic ideal and function. This is perfectly complemented ‘under the hood’ by a unique, intuitive user interface that exudes sophistication. The collaboration between the two companies underscores their shared commitment to functional design, innovative craftsmanship and cutting-edge technology, and delivers highly discerning customers an unrivalled, premium smartphone experience; with revolutionary speed, great battery life and luxurious design cues. The Porsche Design Huawei Mate 9 comes equipped with the great performing Kirin 960 chipset, which Geekbench has labelled as the world’s highest performing smartphone processor, 4.0.0 multi-core CPU performance and DDR performance. It is EMUI 5.0, an intuitive user interface that streamlines the user experience with the OS. For the avid business traveller, the dual SIM card enables convenient switching between two different SIM cards everywhere in the world. On his part, the Country Manager, Huawei Devices Nigeria, Leo Jiang highlighted features of the phone which would no doubt appeal to a wide array of users. “The Porsche Design Huawei Mate 9 has the breakthrough Super Charge technology, and its battery lasts up to two days with normal use. According to him the Mate 9 Porsche comes equipped with one of the best smartphone cameras the company has produced after the Huawei P9: “Users can capture the best shot with the Mate 9’s second generation Leica dual-lens co-engineered with Leica which has the world leading camera with 20 megapixels monochrome camera and 12 megapixel color camera, Hybrid Zoom, delivering spectacular photography and videography to match users’ high-performance lifestyles”. 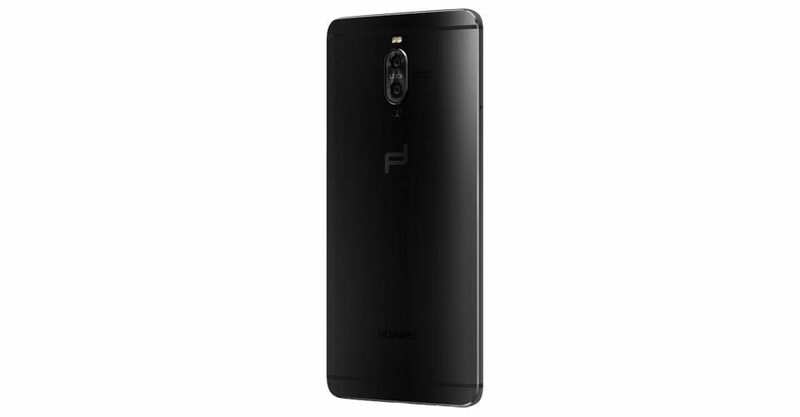 The Porsche Design Huawei Mate 9 is indeed a manifestation of smartphone lovers’ most ardent dreams which has amazing features and functions like a machine due to the engineering perfection and technical innovation that has gone into its creation. Although the revolutionary limited edition Porsche Design Huawei Mate 9 does not come cheap, it is well worth the cost as it is one of the most finely crafted premium devices available to consumers on the smartphone market today. The premium smartphone company stated that the limited edition Porsche Design Huawei Mate 9 will be available in Nigeria from 2017.